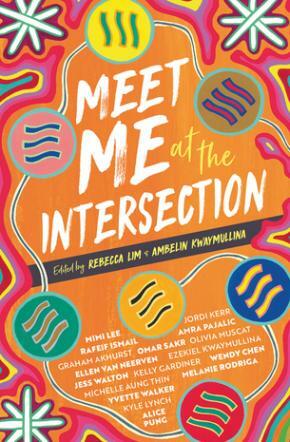 Meet Me at the Intersection is an anthology of short fiction, memoir and poetry by authors who are First Nations, People of Colour, LGBTIQA+ or living with disability. 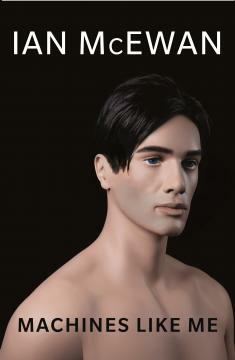 The focus of the anthology is on Australian life as seen through each author’s unique, and seldom heard, perspective. 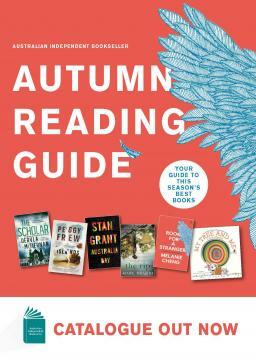 With works by Ellen van Neerven, Graham Akhurst, Kyle Lynch, Ezekiel Kwaymullina, Olivia Muscat, Mimi Lee, Jessica Walton, Kelly Gardiner, Rafeif Ismail, Yvette Walker, Amra Pajalic, Melanie Rodriga, Omar Sakr, Wendy Chen, Jordi Kerr, Rebecca Lim, Michelle Aung Thin and Alice Pung, this anthology is designed to challenge the dominant, homogenous story of privilege and power that rarely admits ‘outsider’ voices.